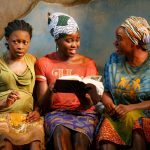 Starting November 19th, there’s a new show on Broadway, and it doesn’t include a complex story line or piercing vocals—in fact, nothing at all that is typically associated with a Broadway performance. Think instead visual paradoxes, hair-rising illusions, and stunts that take adrenaline levels to new highs. We’re talking, of course, about the Illusionists. 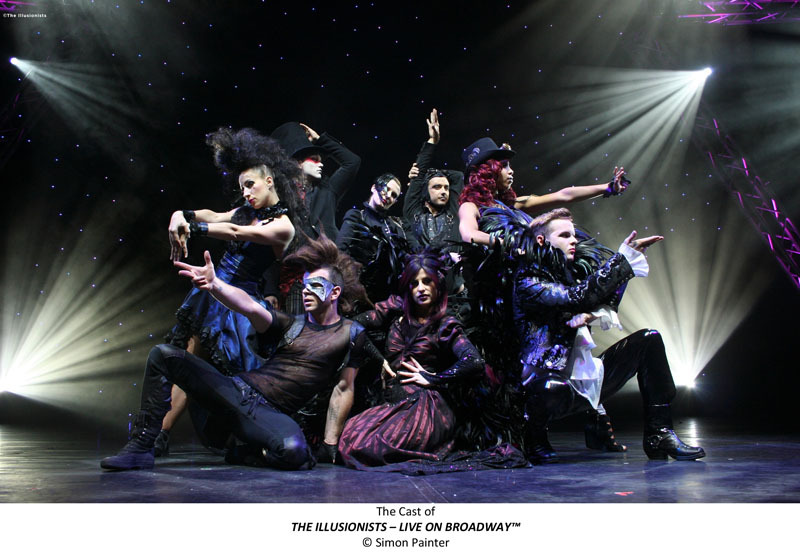 Returning to New York since its debut last year, when it broke box office records and was heralded as a “high-tech magic extravaganza” by the New York Times, the Illusionists, directed and choreographed by Neil Dorward, is a collaboration by the world’s most talented and best deceiving. 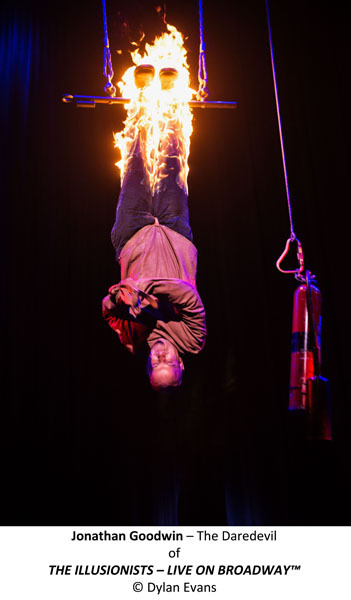 The Anti-Conjuror (Dan Sperry) specializes in shock illusions, and he has appeared on America’s Got Talent, FOX’s World Magic Awards, and TLC’s Cake Boss. 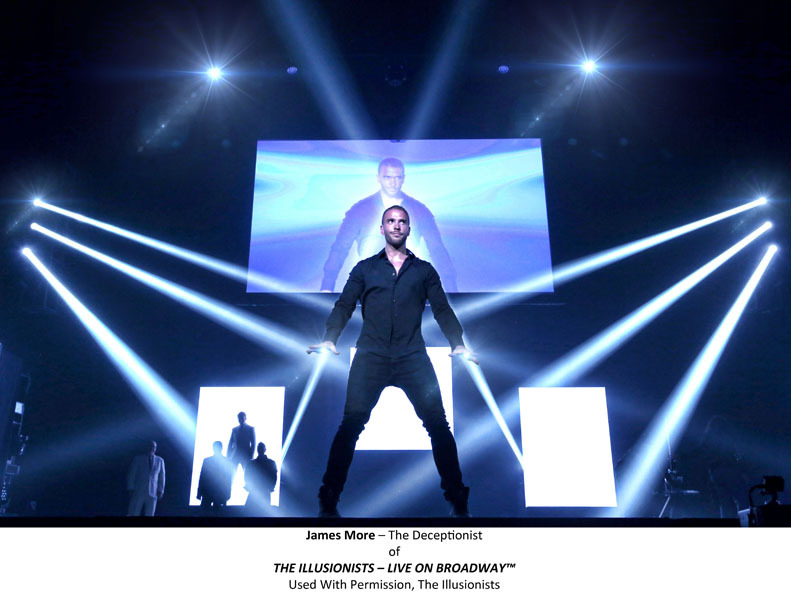 The Deceptionist (James More) easily fools with his high-speed trickery; he has performed live for several large audiences, including Britain’s Got Talent. The Unusualist (Raymond Crowe) is a trained mime, ventriloquist, shadow puppeteer, and comedian who was a grand finalist on Australia’s Got Talent, while the Daredevil (Jonathan Goodwin) is a martial artist, archer, knife thrower, free diver, free climber, and escape artist previously featured on 60 Minutes and Jimmy Kimmel Live!. 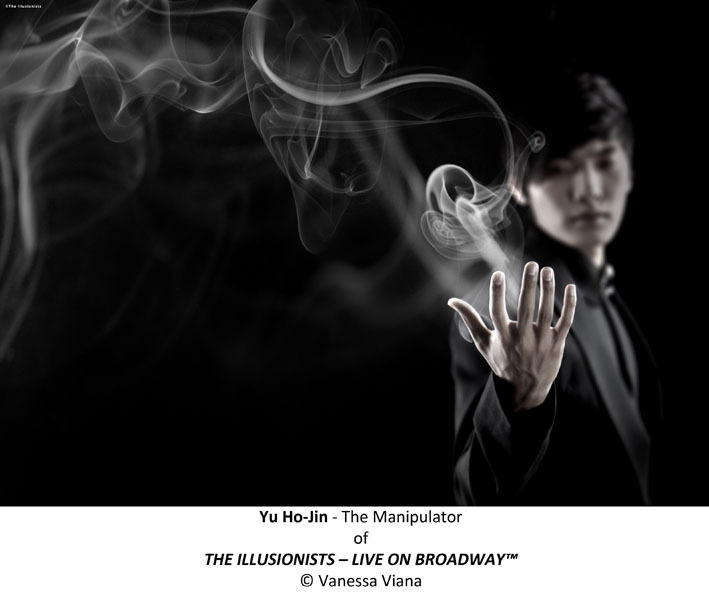 The Manipulator (Yu Ho-Jin)—named 2014 Magician of the Year by the Academy of Magical Arts—will artistically make objects disappear before your eyes, and the Trickster (Jeff Hobson)—the “Host of Las Vegas”—will make you laugh, then return your definitely-not-missing watch. 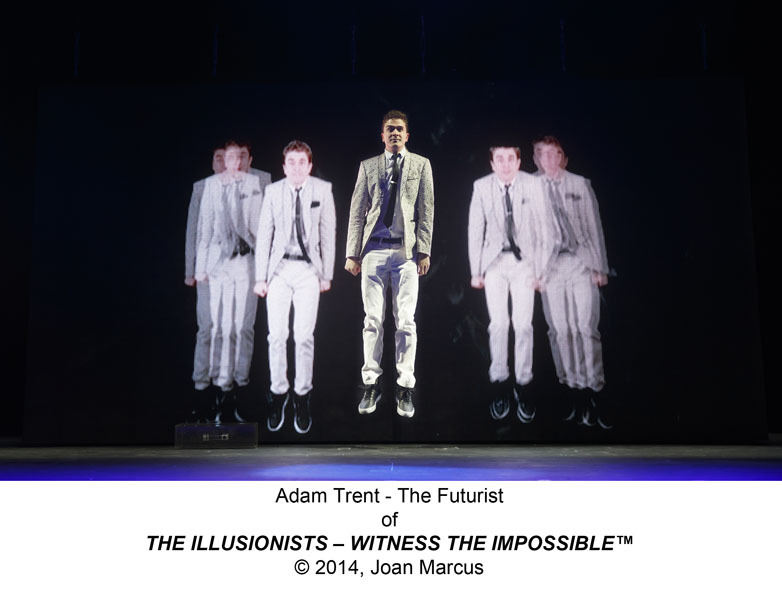 Finally, the Futurist (Adam Trent)—who has previously appeared on the Disney Channel, Travel Channel, and SyFy Network—will bring magic into the new age through the use of technology and dynamic media. 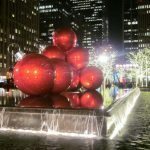 Catch the magic at the Neil Simon Theater this holiday season, but hurry. The curtain closes for good on January 3, 2016. 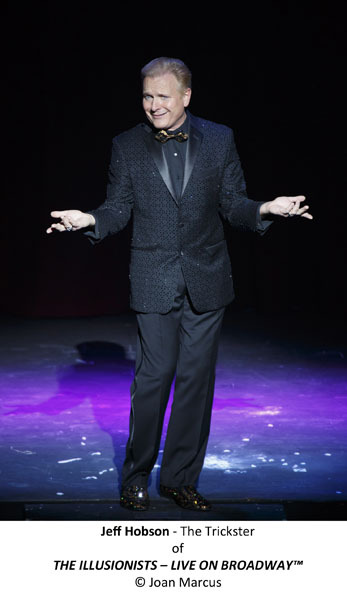 With his title as “Host of Las Vegas,” his various television and live performances—including appearances on HBO, Showtime’s Comedy Club Network, and Fox Family’s Masters of Illusion among others, and entertainment for several Fortune 500 companies—Jeff Hobson has clearly been recognized as a master in his craft. 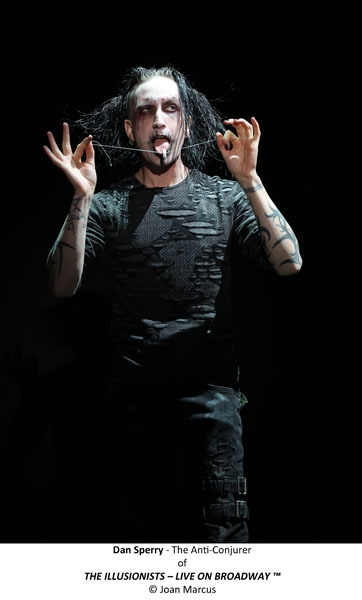 He amazes audiences with his ability to make objects dissolve into thin air, but he wins them over with his sharp and inclusive humor, his demeanor on stage. And this quality gives Hobson a unique comedian-magician angle for the winning combination. 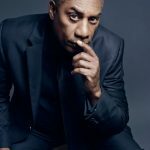 We got the chance to speak with Hobson about his favorite onstage illusions, his humble beginnings, and the future of entertainment. Here’s what he had to say. Olia Golovkina: Do you see yourself as more of a comedian or a magician? Jeff Hobson: I suppose I was a class clown since I could remember. As a young child I always wanted to get the laughs and do the jokes, and then eventually I learned magic a few years after that. I guess I’m a natural-born clown and then magician second. OG: Okay, so where did the magic come in? JH: Well, I saw a magician when I was very young and I decided right then, ‘You know what? That’s what I want to do for the rest of my life,’ and I never looked back. I’ve just been living a dream. Heck, I don’t even know what else to do! I think if I didn’t do my magic or comedy, I’d probably be homeless. OG: What was the name of the magician that you saw? JH: His name was Wally Wilson and he was a Detroit police officer who went to schools and performed a magic show with the message of safety involved for the kids…well, I saw this guy [when I was young]–I didn’t know who it was, I didn’t know his name, didn’t remember anything—then in later years I was friends with this magician…and I didn’t put the two and two together that he was the same guy…it’s just a weird thing. I knew the guy but didn’t know that was the guy who started me on my magic career. And I wish I would have known and did my math and figured it out and thanked him before he died. OG: So you went to his show and you started doing [magic] on your own and then eventually you started doing your own shows? JH: Well it was a natural progression of things because, to educate magicians at the time when I was a child, you couldn’t just look on the internet, obviously, you had to find books that were buried in libraries. And, ironically, magic is the second-most written-about hobby in the world—hobby in the professional world, second only to photography—but the books on magic are 95 percent underground, and they’re self-published, privately-published, and passed around in the trade. So I started reading these books and next thing, when I was 11 I did my first show. I charged ten cents per person. [Laughs] I made a dollar ten that day, I had to split it with my partner, who I wanted to do the show with, so we both made, you know, 55 cents, that was a big deal. 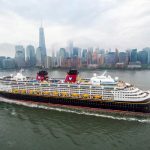 OG: That is a big deal! The first profits! JH: Sure, sure. And then at age 12 I got offered five dollars to do a birthday party…one show led to the next show, then I started doing family shows and birthday parties and family events for the next two years. And by the time I was 16 I was traveling around the United States and doing shows. So by the time I graduated high school I was actually making more money than my father. OG: Wow. So what drives you? JH: Being an only child, I grew up fast, and I knew that the life that my family had I didn’t want to have for myself. The 80’s came around, where Detroit sort of lost its prestige as the auto-maker, and I could tell that the city was quite depressed, my family was quite depressed, and so I delved into magic as an escapism…I just took it upon myself and practiced every day, three to four hours a day after school, and next thing, one show leads to another, and next thing, I’m 15 years on the Vegas strip and now on Broadway for my second season. OG: So being part of [an ensemble] production like the Illusionists versus doing your own show, do you like one over the other? JH: Actually, because we [magicians] all know each other, it’s a family thing. It’s fun to be backstage. We’ll have poker games after the late show. Some nights we’ll get together as a family, we’ll go out to breakfast together…so I do prefer going with other people I suppose, as opposed to doing my own one-man thing. And it’s less pressure when there’s more people in a show…When you’re doing a one-man show, you’re it for an hour plus, for an hour and a half. And you have to be on constantly so it’s a little more difficult. 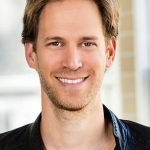 OG: Is there one trick or one magic performance that you would never want to divulge any information about? JH: Well, the best thing that I believe I’m skillful at—and I’m probably best known for after the curtain comes down—is my ability to steal people’s belongings and then give it back to them afterwards. Being from Detroit, I’m just a natural thief [laughs]…especially stealing people’s watches. And there’s nothing better for me. My entertainment, when I perform, is to look at people’s faces with their jaw dropped and eyes bulging and the shock that they see me give their watch back and they didn’t know it was missing. I just love that. I just relish it. It doesn’t get better than that, every night. OG: And for you, do you see yourself going in a new direction [with your magic] in the future? and traveling in the theater circuit. 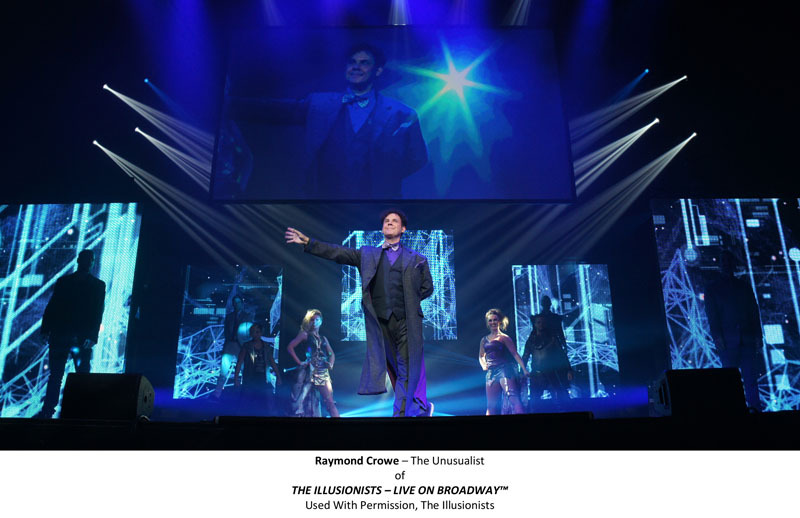 OG: About the Illusionists, is there something that you could tell our readers—something that they would never guess about the show—that they would see if they attend the performance? 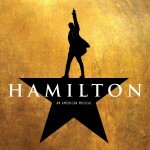 JH: Well, I’ll tell you this…when we were on Broadway last time, we got feedback pretty often saying, ‘We had no idea. This is so much better than what we expected. We weren’t expecting all of this type of magic. We were expecting the old-fashioned girl-in-the-box-cut-in-half sort of thing,’ but we don’t even do anything like that…so I would say: Expect the unexpected.